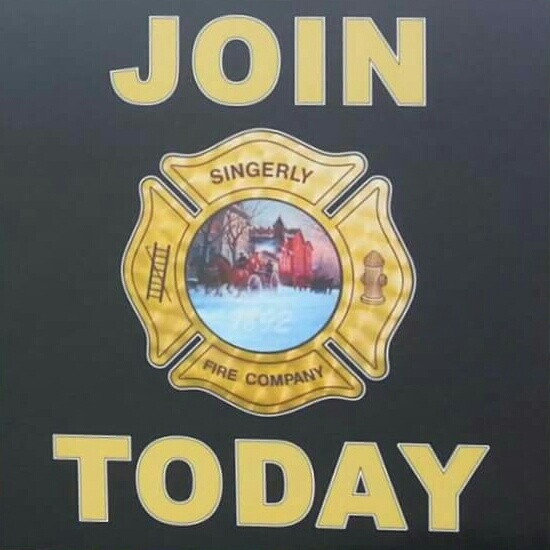 Singerly provides service for over 6000 emergency incidents every year, while providing fire, rescue and EMS coverage for over 89 sq miles of first due response area, we perform fire prevention education at 13 area schools, stand-by coverage and dozens of community events; this is accomplished with numerous dedicated volunteers and a team of 11 full time career staff. New members are constantly needed to assist with making responses and to train, preplan and ensure units are prepared to meet the needs of our response requirements. 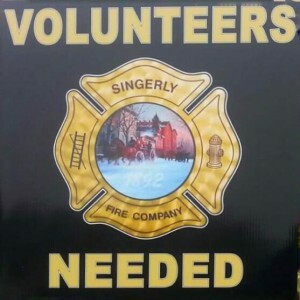 Not interested in serving as an EMT or firefighter? Help is always needed as an Administrative member to assist with all of the day to day functions needed to keep thd department running. Applications can be printed here, and turned in to any of our 3 stations.